ANN ARBOR, MICH. (March 26, 2018) – Days after the passage of the fiscal year 2018 budget, which contained strong support for Great Lakes restoration programs, 185 organizations urged the U.S. Congress to continue their support for restoration efforts. In letters to the U.S. House and Senate, organizations from Minnesota, Wisconsin, Illinois, Indiana, Michigan, Ohio, Pennsylvania, and New York urged public officials to maintain support for core Great Lakes programs that help protect the drinking water for more than 30 million people. 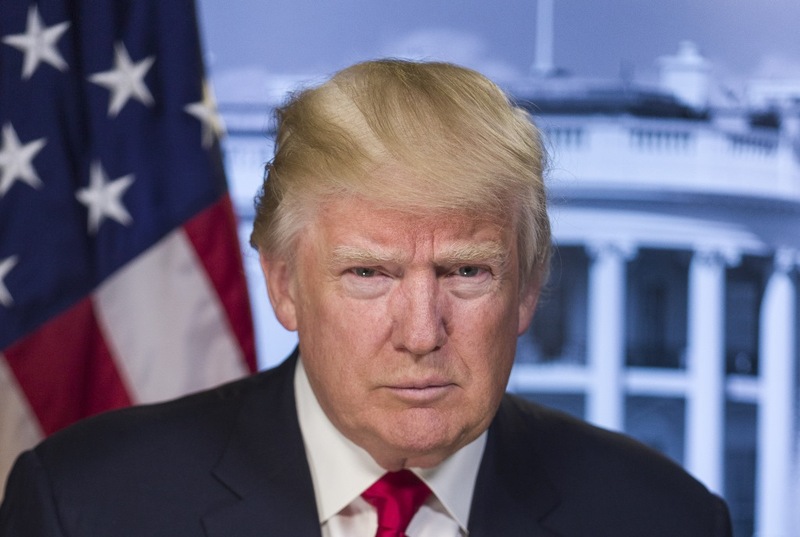 “The problems we face will only get worse and the price we pay will be much higher if the federal partnership with the region is scaled back,” the groups stated in the letters. 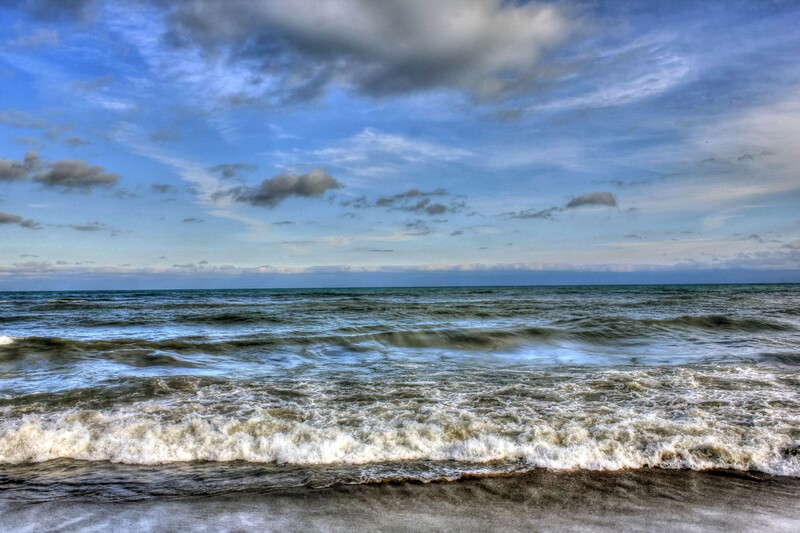 Provide $300 million for the Great Lakes Restoration Initiative. At least double the funding for both the Clean Water State Revolving Fund and the Drinking Water State Revolving Funds to $2.8 billion and $1.7 billion respectively to support water infrastructure investments. Take actions to prevent Asian carp from entering the Great Lakes. Provide full funding for conservation programs under the Farm Bill, like the Regional Conservation Partnership Program. Support federal agency budgets that provide critical administrative and programmatic support that helps ensure the success of the Great Lakes Restoration Initiative and other restoration activities in the region. The letter to the U.S. House and Senate comes on the heels of Great Lakes Days, when more than 100 advocates for the lakes visited Washington, D.C., to urge federal public officials to support Great Lakes priorities that benefit the region’s environmental and economy. The 185 local, state, and national groups that signed on to the letter highlight the widespread—and increasing—support for federal investment in Great Lakes restoration and protection efforts. The Healing Our Waters-Great Lakes Coalition consists of more than 150 environmental, conservation, outdoor recreation organizations, zoos, aquariums and museums representing millions of people, whose common goal is to restore and protect the Great Lakes. 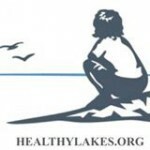 Learn more at www.healthylakes.org or follow us on Twitter @healthylakes. 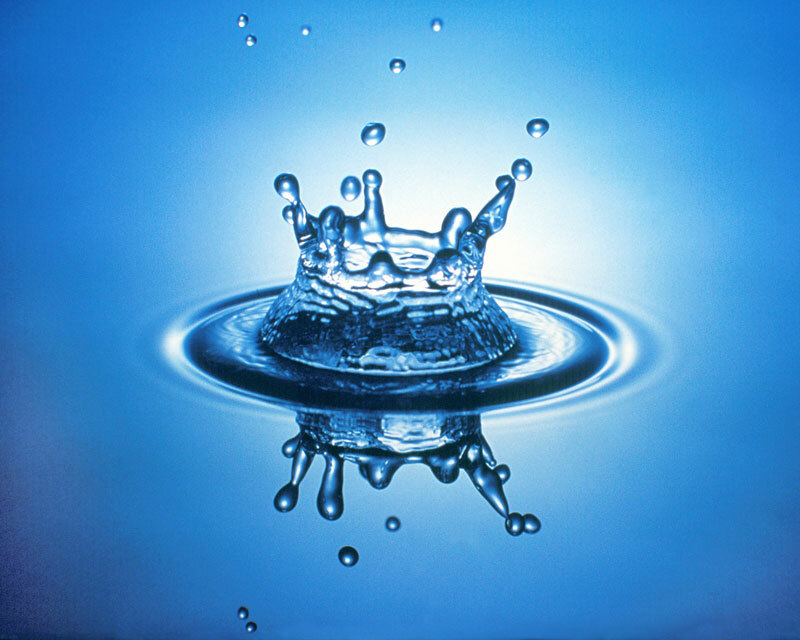 Healing Our Waters-Great Lakes Coalition urges Congress to boost federal clean water investments to ensure safe, affordable water.